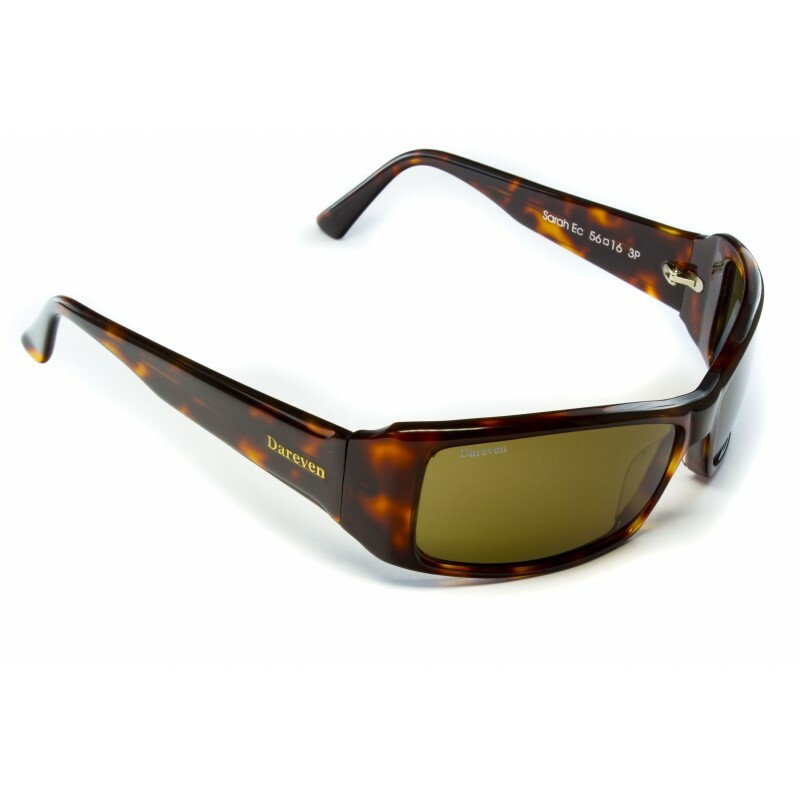 Dareven® / Sarah sunglasses is a Full Rim frame for Women, which is made of Acetate Plastic. 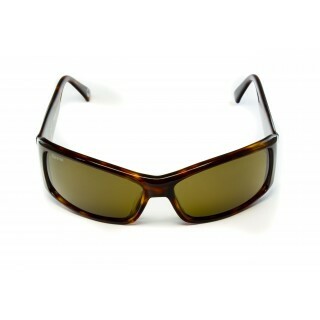 These Dareven® / Sarah Sunglasses flatter people with the following facial features: Thin Face. Sarah Sunglasses work well for people whose style is: Classic, Stylish Designer. Improving the perception of contrast and bulging. 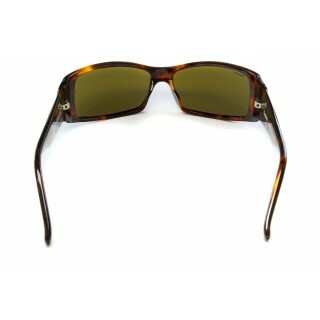 Dareven® lenses are polarized plastic layer laminated between two glass strips. The film polarized IRPLUS® of Dareven® eliminates 95% of infrared rays.